If you forget to plant them in the ground, try potting them instead. So, what are you going to do with the leftover tulip, daffodil, hyacinth and crocus bulbs that you negligently forgot to plant before the ground froze and snow fell? I’m not finding fault (well maybe just a little) because I have done the same thing – for the second year in a row. 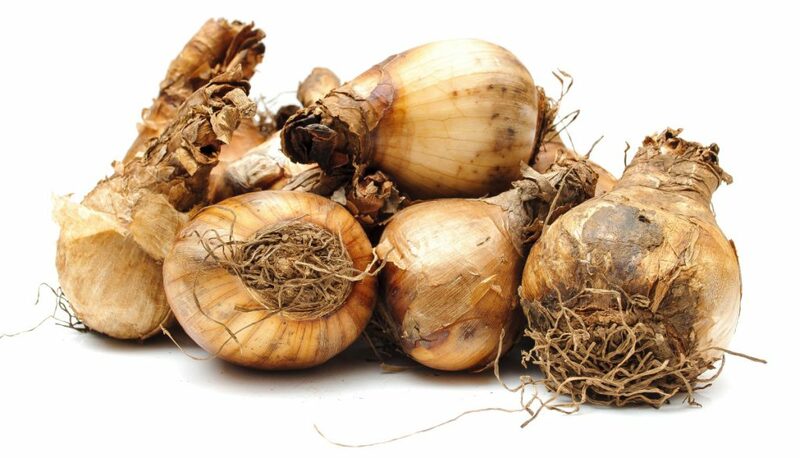 All of these bulbs, unlike paper-white narcissus and amaryllis, have to be chilled to at least 40 degrees for 12 to 16 weeks in order to bloom. Websites say a refrigerator is ideal. I say a refrigerator is impractical. Who is going to have extra space in a refrigerator during the feasts of Thanksgiving, Hanukkah, Christmas, Kwanzaa, New Year and Valentine’s Day? Last year we carefully potted our leftover bulbs, put them on the patio, covered them with chicken wire to keep critters out, marked the calendar for when it would be time to bring them in and waited. You could use garden soil in the pots, but by now it is probably frozen, so you will have to buy some potting mix, available in bags as close as your local hardware store. When the long-awaited date arrived, the pots were covered in snow that had been soaked in rain and refrozen. My wife Nancy spent several hours chipping and removed one pot after the 12 weeks. With the rest we waited until they thawed, and the bulbs in the pots bloomed about the same time as the bulbs in the ground did. This year we are going to put the pots of bulbs in our unheated garage and the root cellar, to see if one or both of these methods works. I’ll let you know. And remember: After your potted bulbs bloom, don’t throw them in your compost. Instead, plant the bulbs outside when you start work in your gardens. That’s where you wanted them when you bought them.